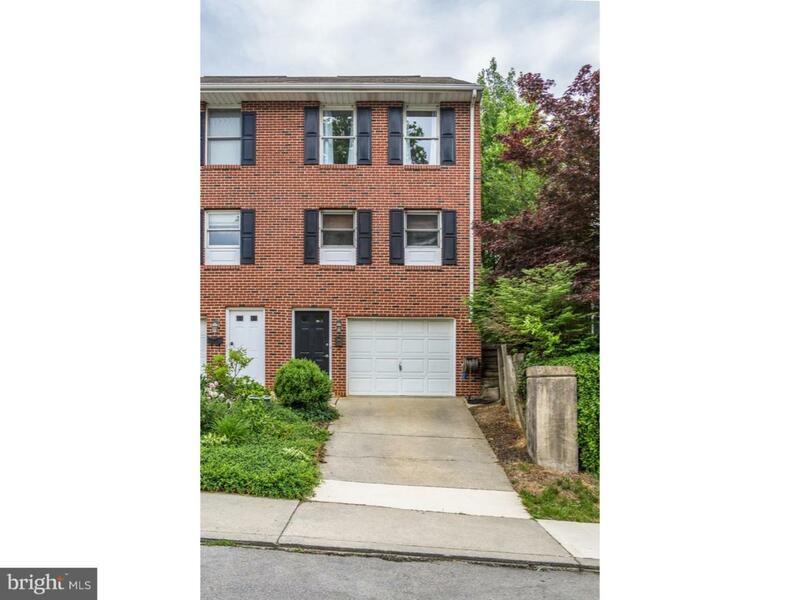 Awesome 3 bedroom, 2.5 bath spacious townhome that has beautiful hardwoods, lots of fresh neutral paint, new roof, one car garage and lots of storage space. 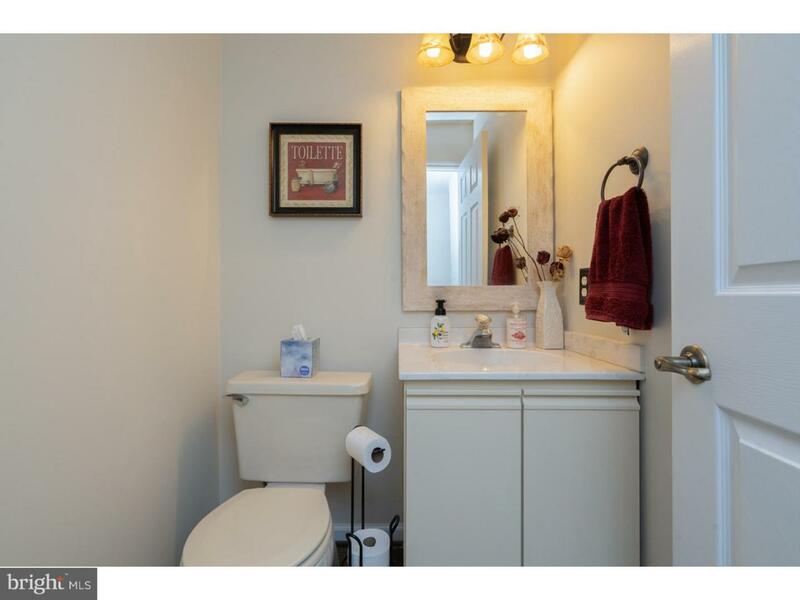 This end unit is in move-in condition and minutes to downtown Wilmington and I-95. 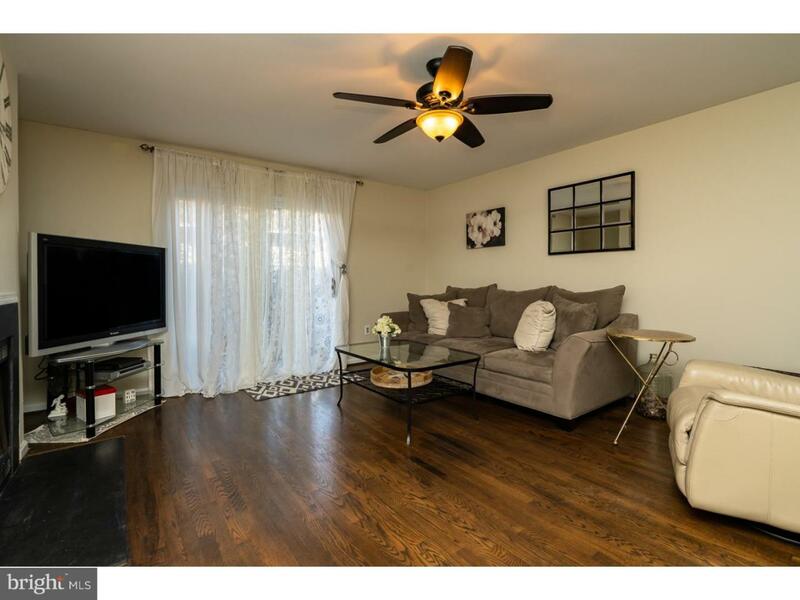 is this move-in condition townhome. Priced under $200K makes this home a great starter home. 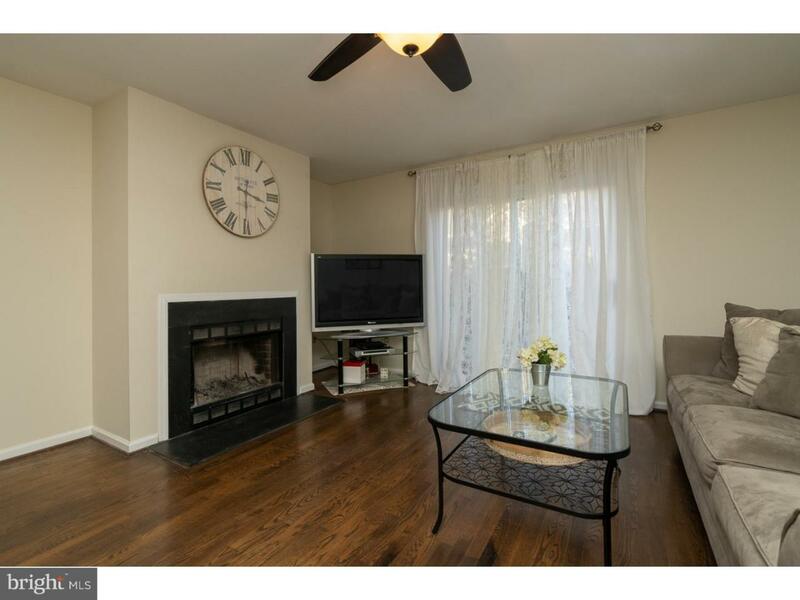 There is a rear fenced in yard, living room with wood burning fireplace with slider to the rear yard/patio. The 4 years old HVAC system and new roof gives peace of mind for years to come with these large expenses improvements already done.